Moldova held its first direct presidential election in 20 years, pitting those who want closer ties to Russia against those who want to form a stronger bond with the European Union. According to a report covered by ISNA, Moldovans voted in 33 foreign countries in addition to those voting from home. The presidential election will go to a runoff after a pro-Russia candidate narrowly missed winning a majority of votes. Sunday’s ballot was the first presidential election by direct vote in 20 years in this impoverished former Soviet republic, The Guardian reported. Moldova is one of the poorest countries in Europe and has been stung by a string of high profile corruption scandals in recent years. Since 1996, presidents in the former Soviet republic have been chosen by Parliament, UPI BBC reported. 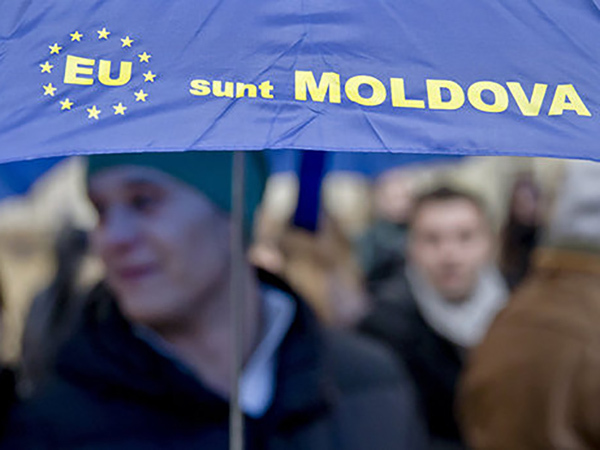 It was the pro-European coalition formed by Pavel Filip, who was appointed prime minister to Moldova in January, which re-established the popular vote. The EU and Russia both seek greater influence over the country wedged between Ukraine and Romania. Polls, however, indicate voters are divided on which way to go for a better future.